Rosie (Clumsetter Misty Girl) is the daughter of Molly and Rocky. Born in October 2013 she is still very much enjoying her puppyhood. 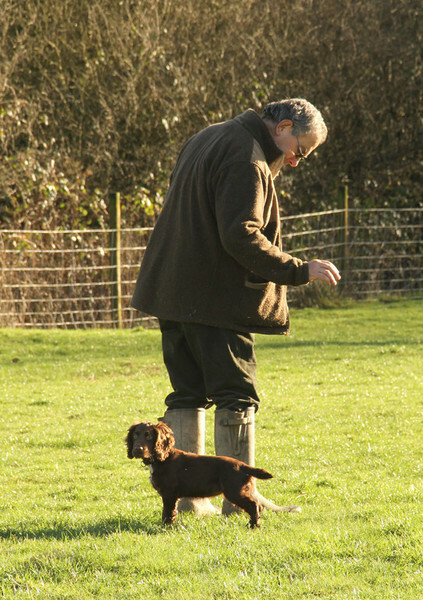 We will be training Rosie during 2014 and she will have her first season working with Nigel then. 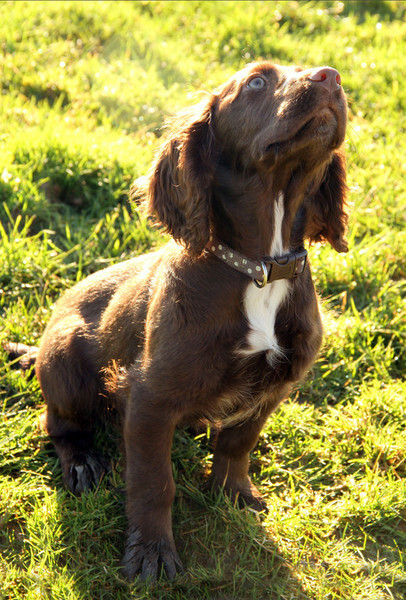 Rosie is hereditary clear for the two DNA tests - prcd mutation for PRA and FN. 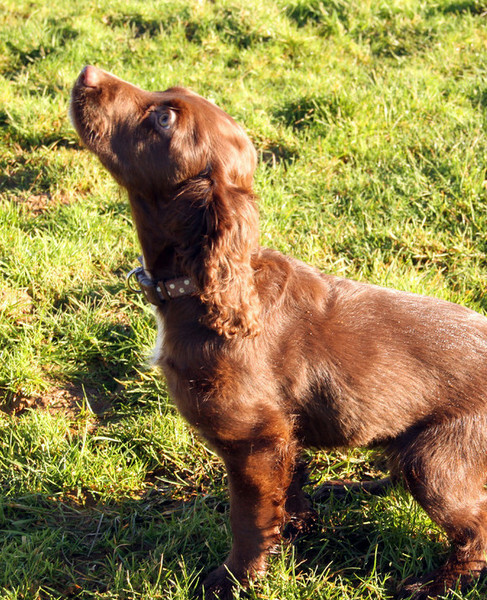 She will have her eye tests later this year and all being well she will have her first litter in 2015.